It is possible with the information before us to already state with some certainty what is most likely to happen. On the down side the inertia (think energy embodied in a truck without brakes moving down a hill) built into the climate system means that the planet will keep warming and sea level rising for many years even if we could stop all greenhouse gas emissions immediately. And the associated extreme weather events continue to worsen. On the upside the solar revolution and the path to 100% renewable energy is going to happen very quickly regardless of the last ditch stand by vested interests and our politicians. Somewhat ironically the rather pathetic renewable energy target of the governing party (as opposed to their also rather pathetic target for greenhouse gas reductions) will be easily achieved. An apolitical message of hope is delivered persuasively by Tony Seba and the revolution will happen very quickly for economic reasons. A similar message of hope is spread by Prof. Ray Wills in Australia. What does this mean for Gippsland? The Seba/Wills predictions suggest the following. By 2030 the Latrobe Valley generators have closed as have all of the offshore oil and gas rigs. They have been replaced by large offshore wind farms, large solar farms covering partially reclaimed open cuts and other generator properties and solar panels and lithium batteries are found everywhere. Floating solar farms partially cover a number of reservoirs and a number of pumped hydro plants are operating. Motive power – buses tractors cars – is all electric and the Sea Electric vehicle manufacturer in Morwell a major employer. Quite a few internal combustion vehicles are still on the roads but they have no value and are expensive to run. By 2050 these have all vanished – Gippsland is 100% renewable and an energy exporter manufacturing hydrogen from water – not coal. On the downside sea levels continue to rise over the next 30 years with regular flooding of downtown Lakes and Paynesville occurring and there is severe erosion along the 90 mile. The rainfall totals remains about the same but the rain falls mostly in late spring and summer as torrential downpours. Rain from the south west and west is negligible, but flash flooding is common. For the rest of the year it is dry and warm, droughts continue as the main weather pattern and bushfires burn throughout the year with catastrophic fires occurring through a lengthening summer and autumn. We need to be planning and preparing to counter this predicted downside – a sense of urgency is required. Whilst reaching carbon neutrality will be a major achievement the major task will be carbon drawdown to return the earth’s climate to liveable sustainable temperatures. 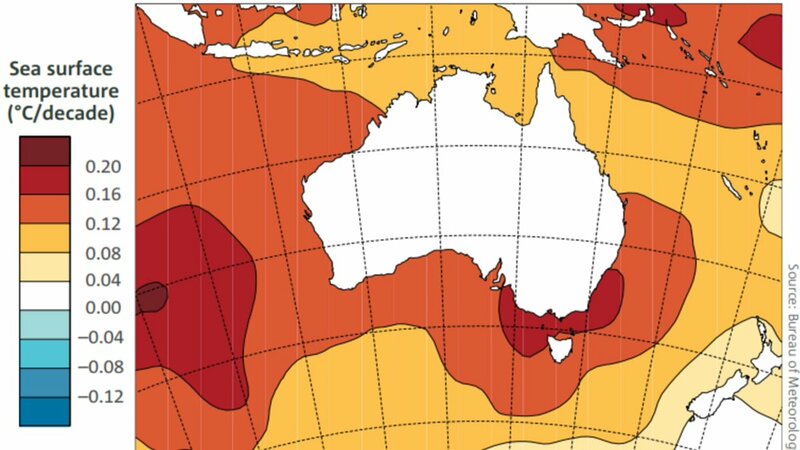 And to counter all the complications of the warming – especially the droughts, heatwaves and bushfires – by 2050 we will be in climate emergency mode with a war time style emergency government.